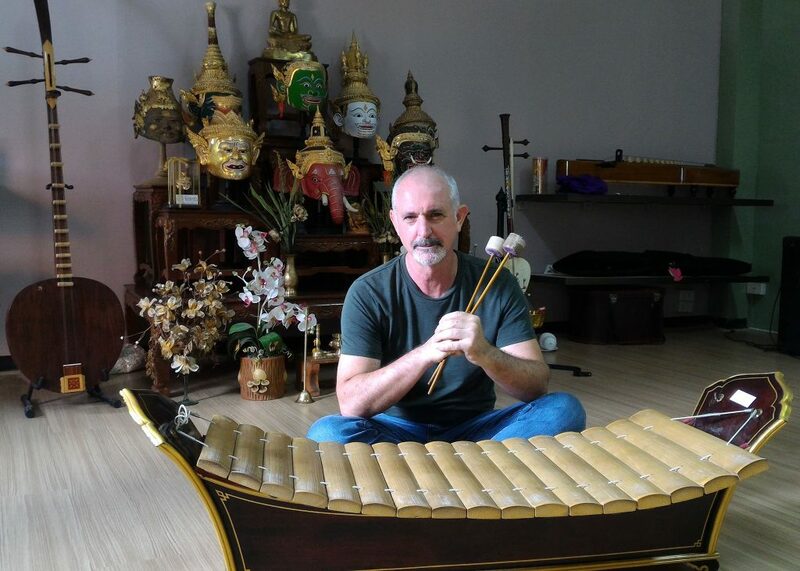 John Garzoli is an Australian musician who specialises in traditional Thai classical and folk musics, as well as contemporary Thai fusion music. John is a recipient of the Prime Minister’s Asia Endeavour award, an Endeavour postdoctoral award, is a DFAT (ATI) artist in residence, a postgraduate publications award, an ENIT’s research scholarship and two visiting international fellowships. His work explores political, aesthetic, historical and cultural aspects of music as well as addressing the sounds that it makes.